There’s burgers, and then there’s wagyu burgers. 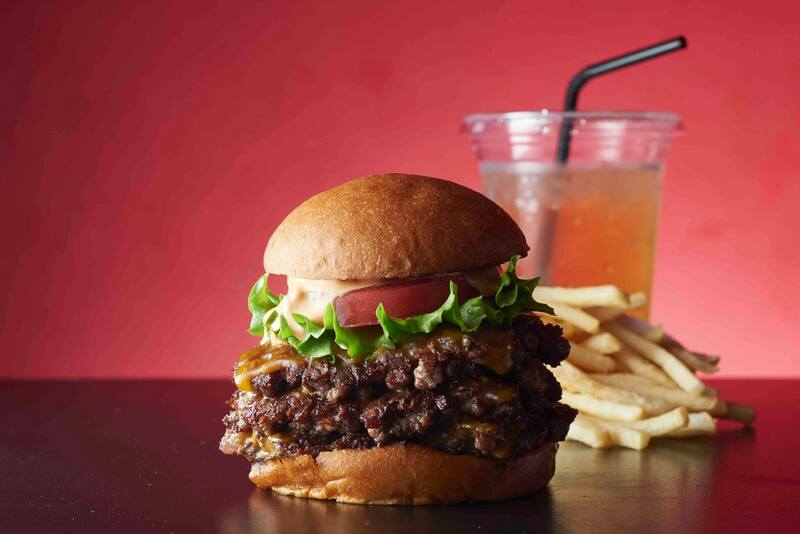 And for Kentaro Nakahara, head chef of the legendary barbecue restaurant, Sumibiyakiniku Nakahara—as well as the casual offshoot, Henry's Burger—that distinction makes all the difference. With beef this prized, it’s no wonder minimalism is Nakahara’s modus operandi in the America-meets-Japan dish that has skyrocketed Henry's to international acclaim. Nothing but pure minced wagyu makes it into the patties. And when it comes to seasoning? Just salt and pepper. Layered on top is a thin slice of tomato, a whisper of lettuce and cheddar cheese that melts almost instantly into the patty. And to tie everything together, a homemade bun—plus a side of fries, of course. The elegant simplicity allows the beef to shine, and it’s certainly no understatement to say that it steals the show. But Nakahara will be the first to tell you that the unparalleled flavor is as much about culinary technique (hand-cut, never frozen) as it is about meticulous, responsible sourcing. 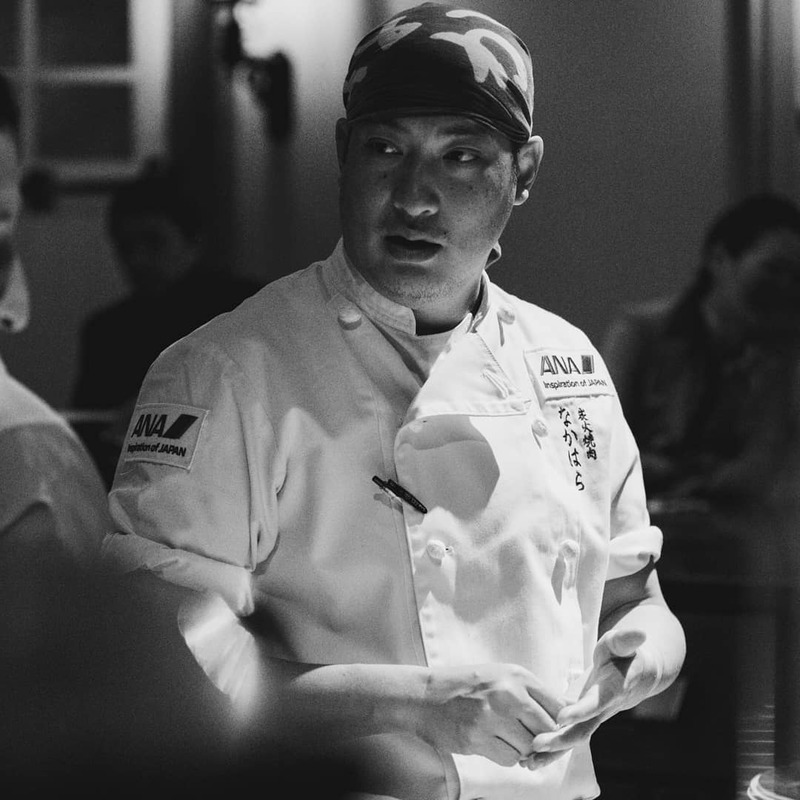 Unlike most chefs, who work with middle-men to source select cuts, Nakahara attends weekly auctions where he purchases the whole cow—advantageous not just from an environmental perspective, but a practical one as well. 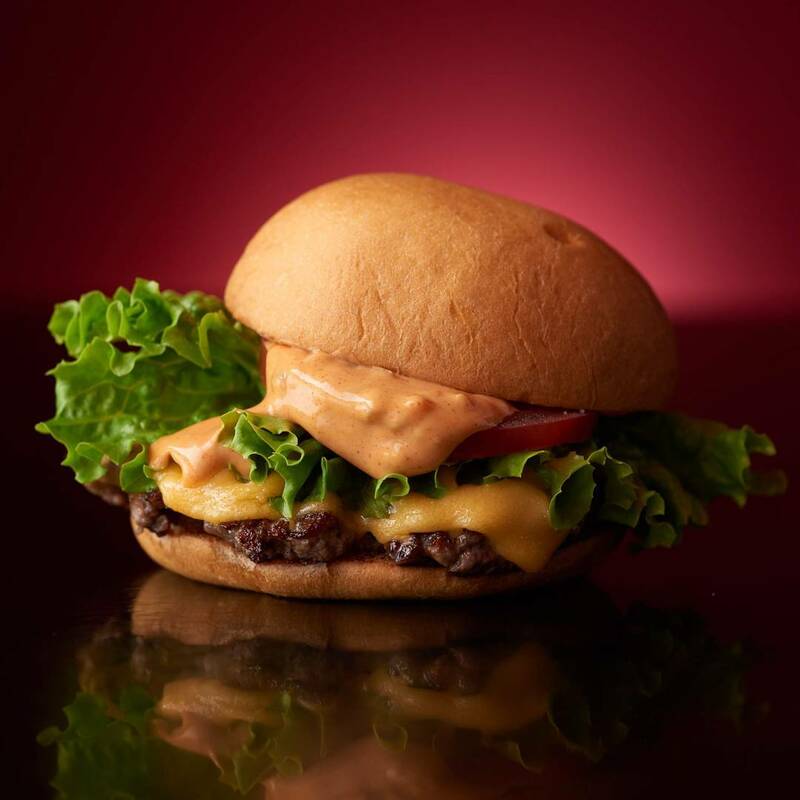 Born in San Jose, Nakahara spent four years living in the states (where he went by Henry, hence his eponymous burger joint)—and another five between California and Japan—before eventually moving back to Tokyo. It wasn’t until age 26 that he started cooking, stepping in to lend a hand at his mother-in-law’s restaurant. Necessity may have precipitated his foray into the restaurant world, but passion wasn’t too far behind. “All things are self-taught,” he says. In 2014, he opened Sumibiyakiniku Nakahara, a grilled beef (or yakiniku) restaurant in an unassuming office building in Tokyo's Aoyama neighborhood. Eschewing tradition, Nakahara opted against the customary à la carte menu and instead embraced omakase (chef's choice)—of which his prized wagyu takes center stage. Three years later, in November 2017, Henry's was born. Whereas America may be able to boast what Nakahara believes to be The Hamburger, it’s Japan that reigns supreme when it comes to quality of the patty. “Japanese wagyu is more pure,” he explains—going so far as to say that American wagyu shouldn’t be called wagyu at all. The difference all comes down to “after care,” or the process subsequent to the cow being killed. Whereas, in America, the beef is immediately split and packaged (resulting in moisture inside the vacuum pack), it’s customary in Japan to dry the beef for one to two weeks prior to butchering and sealing. If it sounds like something you’d just have to taste to believe, you’d be right. So if you’re planning a trip with Journy, be sure to mention that you'd like to taste these legendary burgers (or snag a hard-to-get reservation at Sumibiyakiniku Nakahara for elevated fare), and your concierge will make it happen. Speaking of... Sumibiyakiniku Nakahara is just one of the many restaurants that made it onto our definitive list of Tokyo’s best dining. Find out what other spots made the cut here.